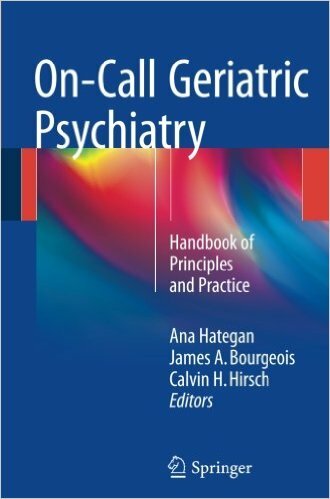 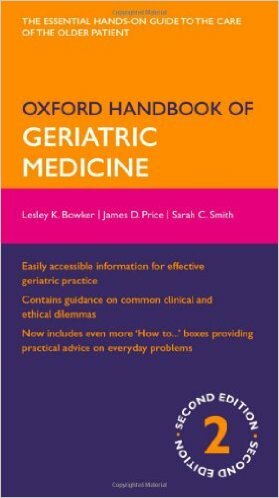 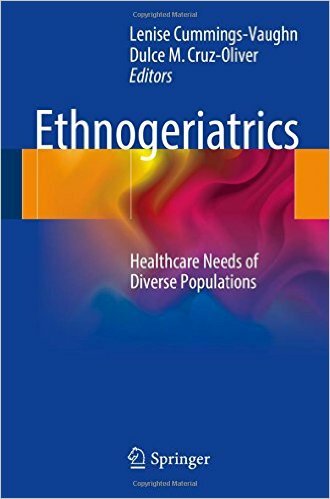 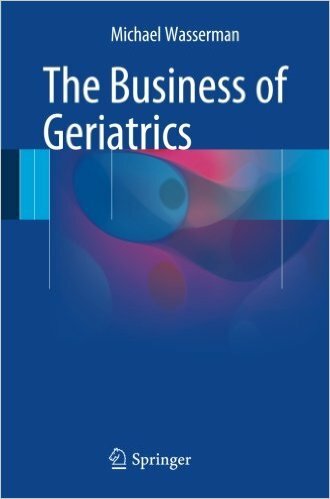 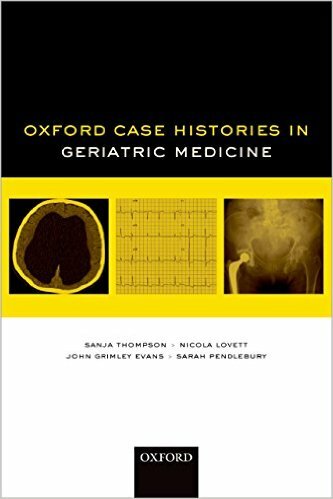 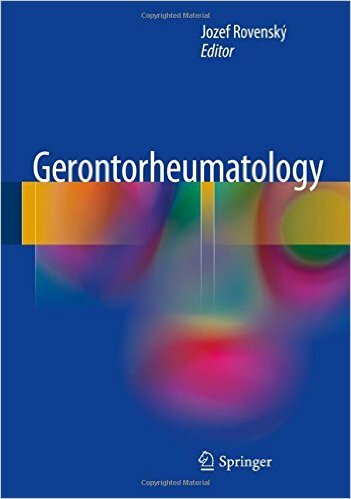 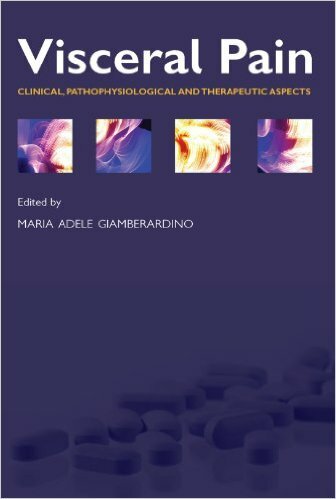 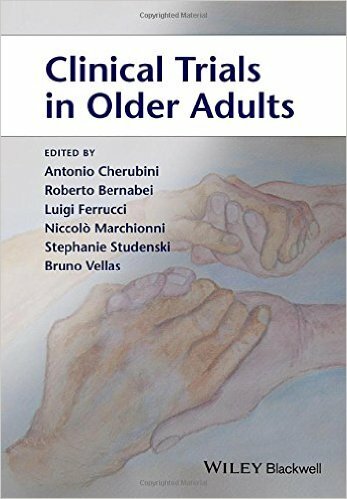 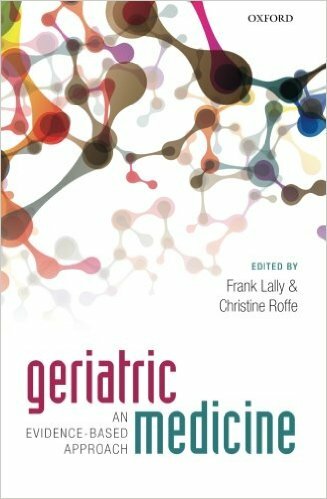 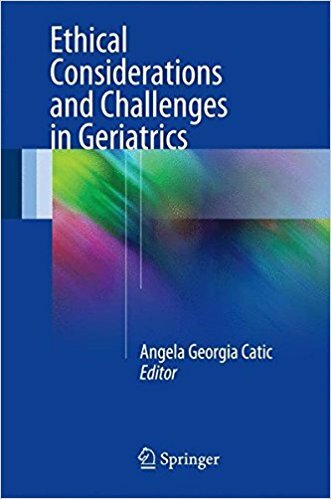 This book is designed to present an overview of common geriatrics ethical issues that arise during patient care and research activities. 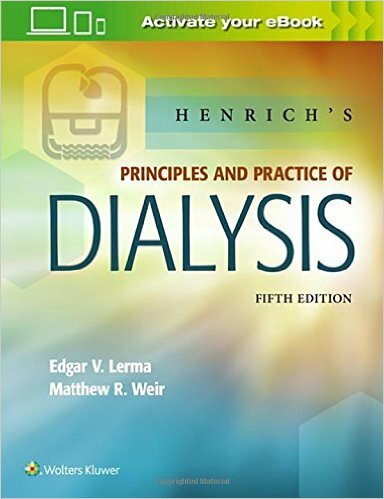 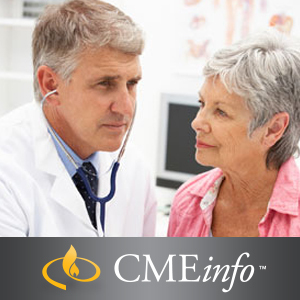 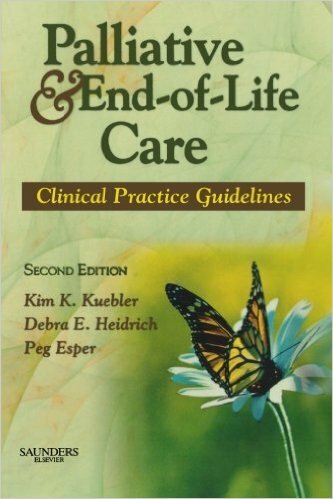 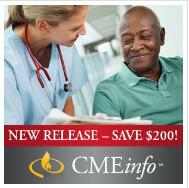 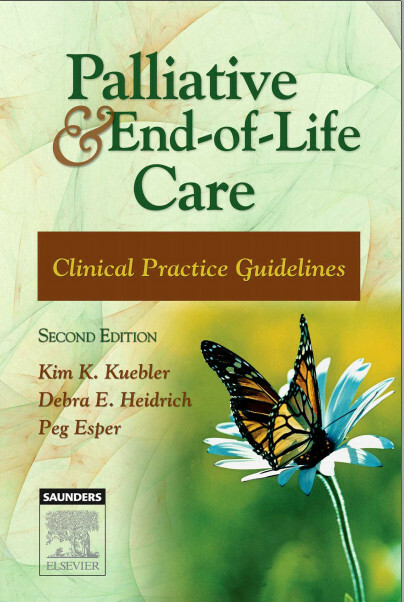 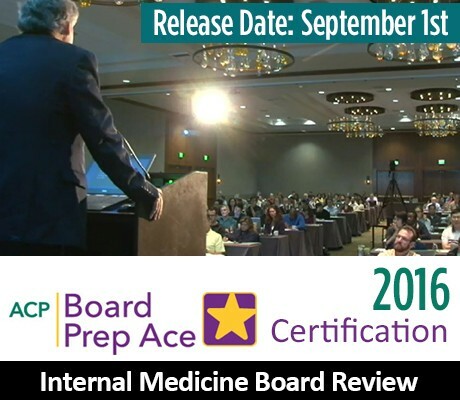 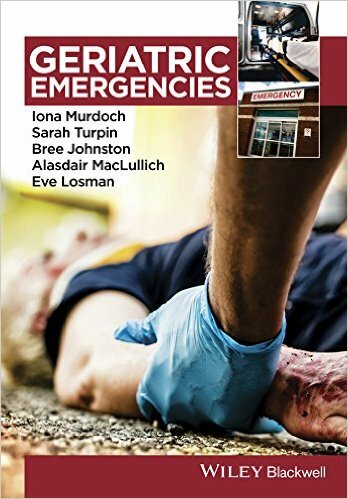 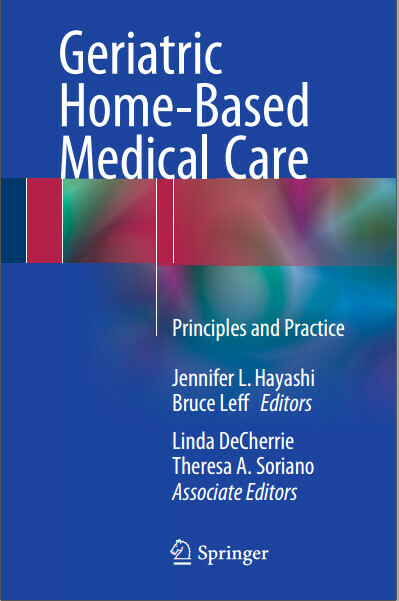 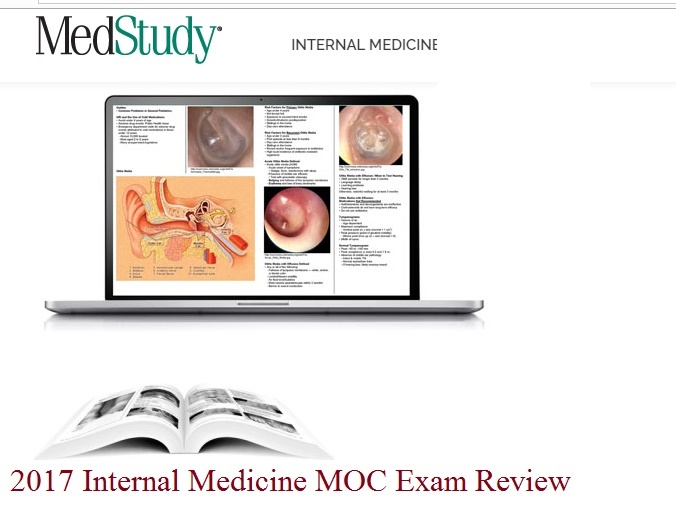 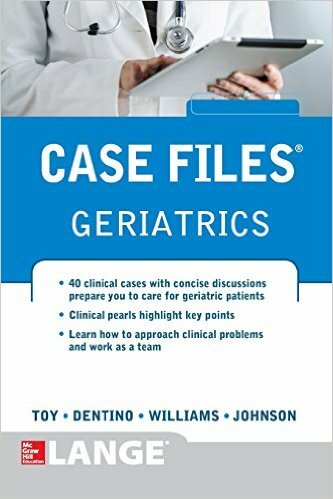 Each chapter includes a case example and practical learning pearls that are useful in day-to-day patient care. 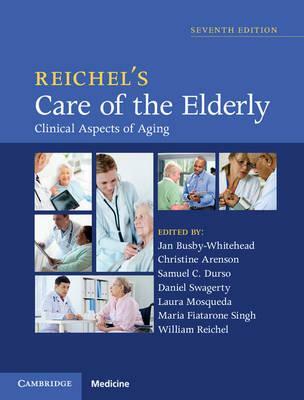 Coverage includes a brief overview of geriatric epidemiology, highlighting the high rates of dementia, use of surrogate decisions makers at the end-of-life, relocation from home to long-term care facilities, and low health literacy in the geriatrics population. 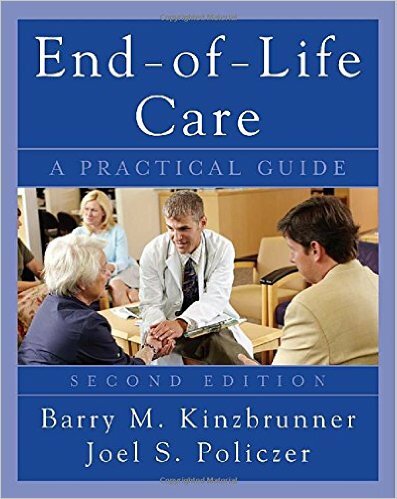 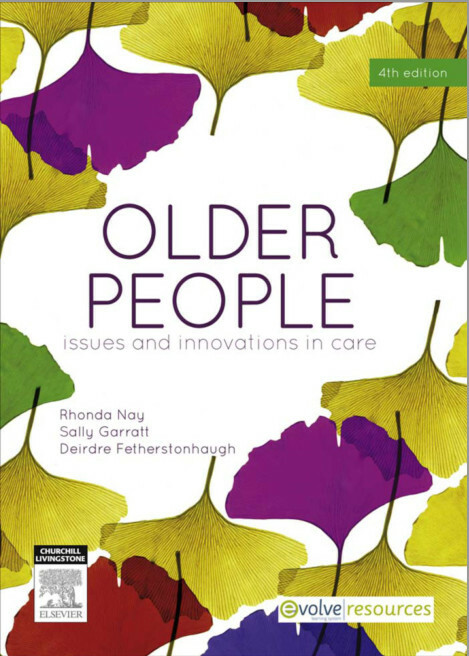 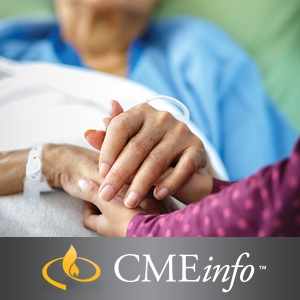 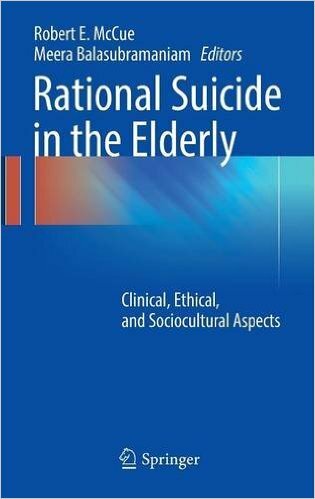 Sections are devoted to issues around capacity, surrogate decision making, end-of-life care, hemodialysis in the elderly, and futility as well as challenges presented by independence questions, such as dementia care, driving, feeding, and intimacy in nursing homes. 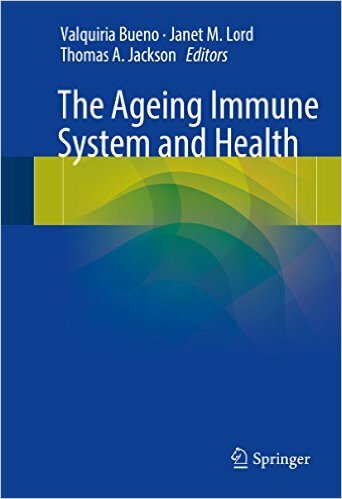 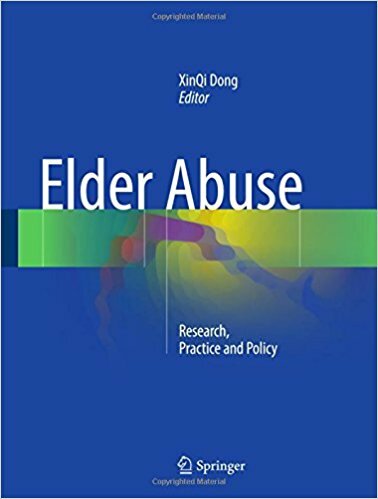 The text also addresses questions around recognizing, reporting, and treating elder abuse and self-neglect, ethics related to research and technology in the geriatric population, and the use of e-mail, Facebook, and open notes. 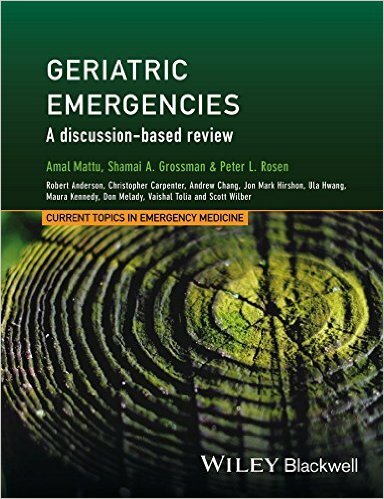 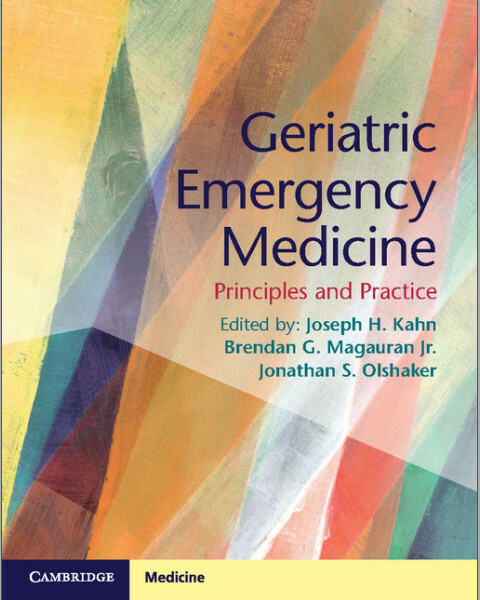 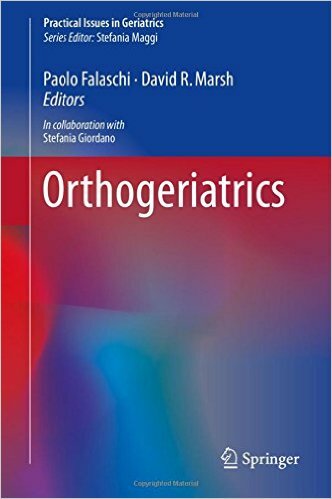 Written by experts in the field, Ethical Considerations and Challenges in Geriatrics is a valuable tool for trainees at a variety of levels including medical students, residents, and fellows. 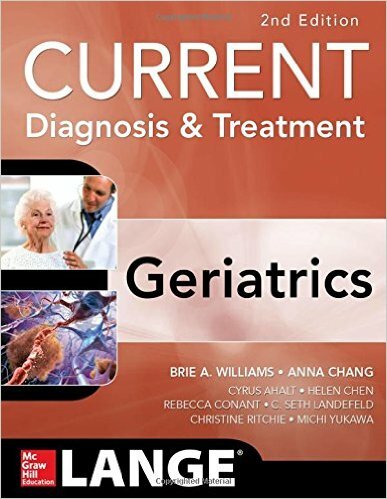 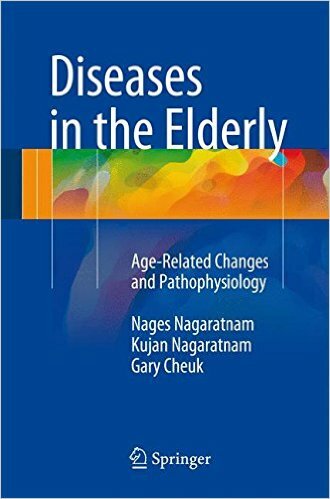 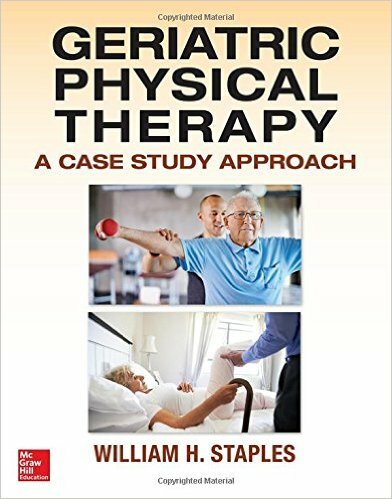 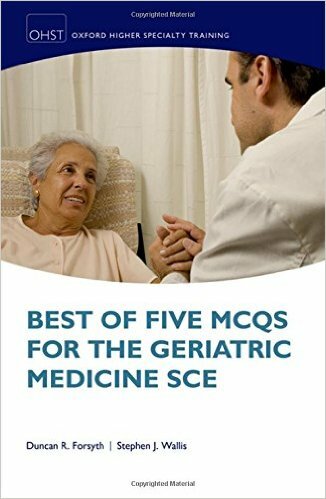 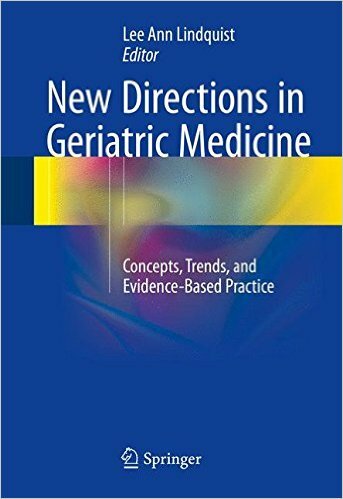 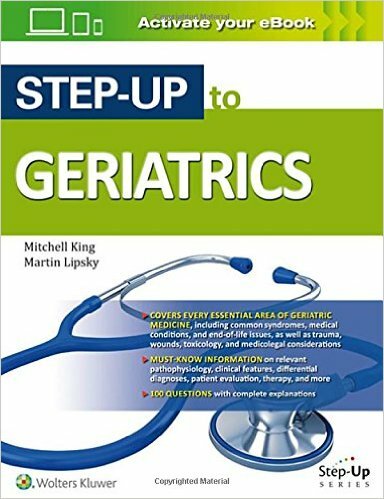 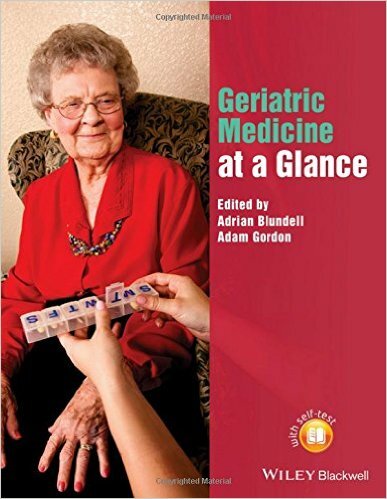 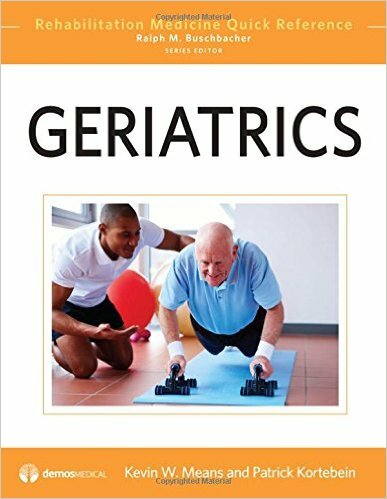 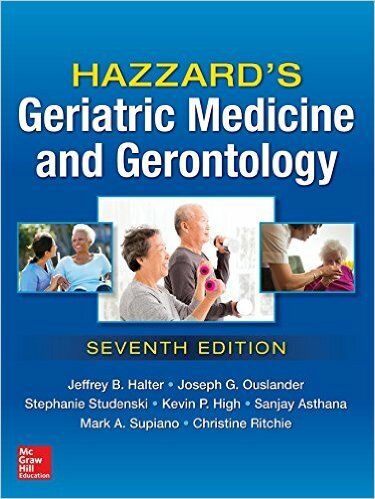 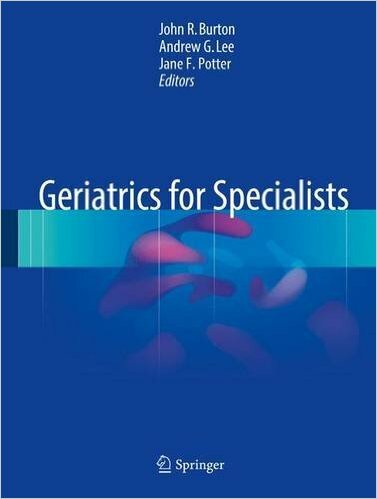 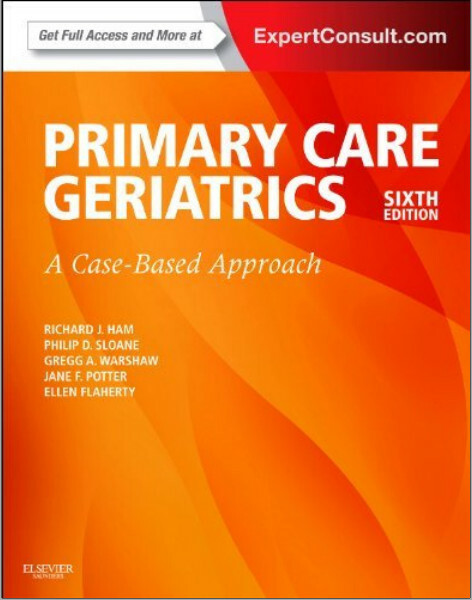 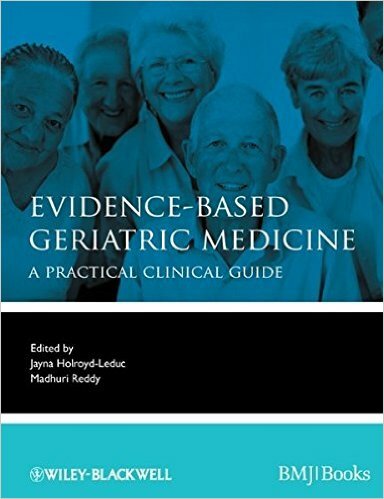 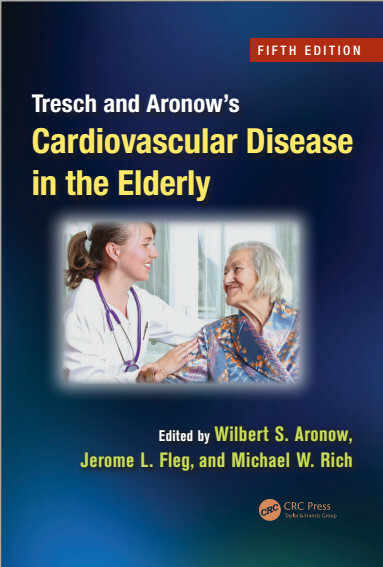 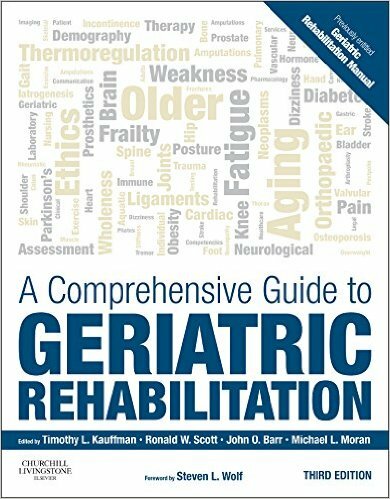 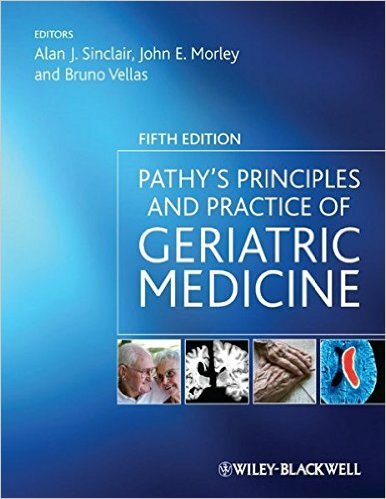 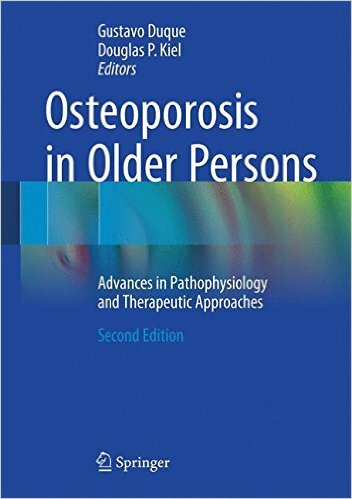 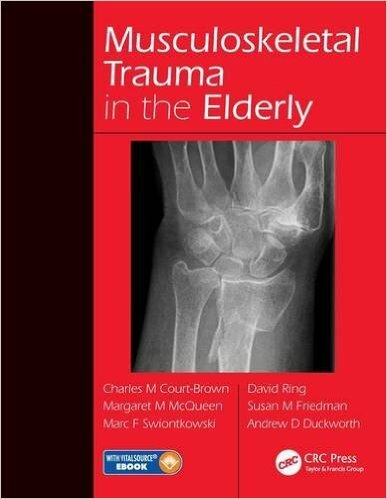 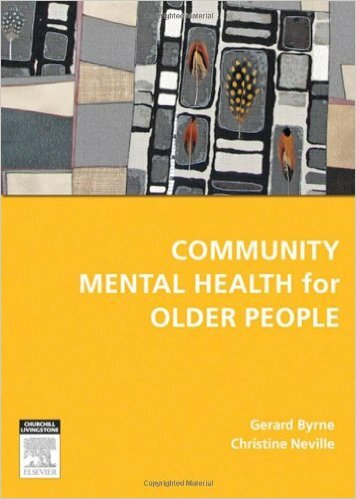 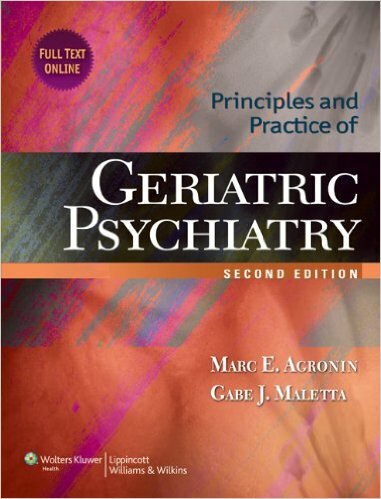 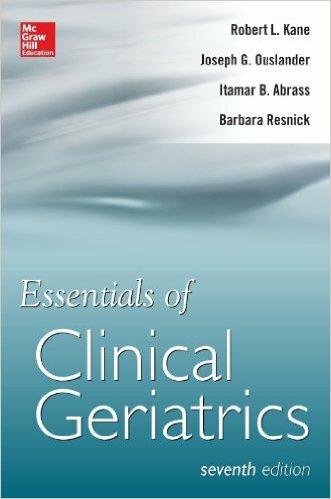 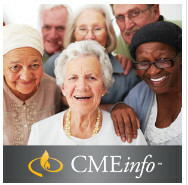 In addition, it provides practical guidance and a useful reference for practicing geriatricians, primary care physicians, geriatric nurses, social workers, nursing home workers, hospice care employees, and all medical health professionals working with the elderly.